Annecy goes big for Africa in 2018! Annecy International Animated Film Festival and its Market, MIFA- the world’s top reference for animation films and industry, returns to Africa to scout for the best talents for Animation du Monde 2019. 2018 sees Annecy/MIFA, African Animation Network (AAN) and DISCOP Markets continue their partnership but, with an expanded footprint through a partnership with DISCOMICS. DISCOMICS is an open network platform founded by AAN and DISCOP Markets in partnership with ICON Comic & Gaming Convention (ICON CGC), Nairobi Comic Convention (NAICCON) and Lagos Comic Convention (LCC). 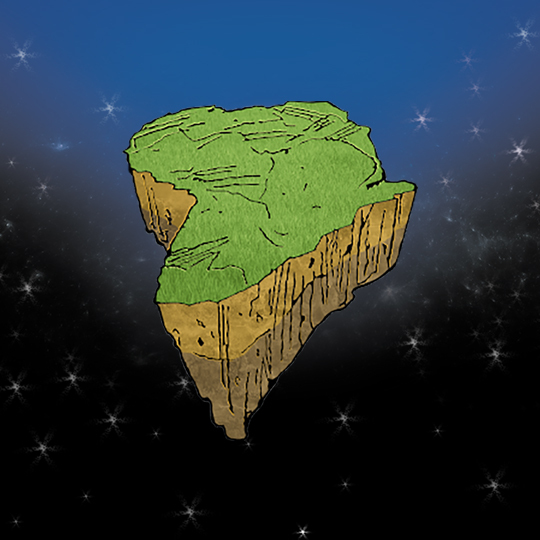 Thus, the Annecy – MIFA Pitches Animation du Monde competition will take place across 3 markets (DISCOP Abidjan, Zanzibar & Johannesburg) and 3 comic conventions (ICON Comic & Gaming Convention, Nairobi Comic Convention & Lagos Comic Convention) spanning Southern, Eastern & Western Africa with the Grand Finale at DISCOMICS Johannesburg. Patrick Zuchowicki, CEO of Basic Lead, continues; “We will launch the expanded footprint at DISCOP Abidjan with a celebration of French companies, initiatives and festivals that have been engaging with Africa. Annecy/MIFA’s participation in Africa in 2017 (and beyond) stands as a glowing model for what is achievable when collaborating with France”. 2 projects will be selected from each event to compete at the Grand Finale at DISCOMICS Johannesburg (14 – 17 November) for the opportunity to represent the continent and compete against their global counterparts at Animation du Monde 2019. According to Nick Wilson, Head of Projects at AAN; “Perhaps the biggest value for entrants who proceed to the Grand Finale is the Annecy MIFA – Animation du Monde – Skills Programme which includes pitching workshops, training sessions and one-on-one meetings with industry experts ahead of the Grand Finale. Last year we saw a number of talents develop exponentially through this experience”. In 2017 Annecy/MIFA partnered with the AAN and DISCOP Markets to run the first Pan-African animation pitching competition. The aim was to create a confluence of Francophone & Anglophone African animation with pitching competitions hosted at DISCOP Abidjan and Johannesburg. 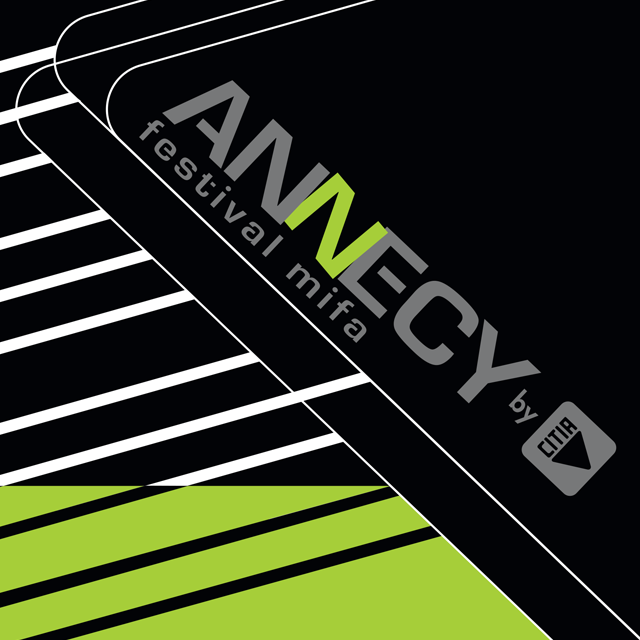 50 projects in development were entered into the inaugural Annecy – MIFA Pitches Animation du Monde with entries received from 8 countries – South Africa, Egypt, Kenya, Nigeria, Tanzania, Ghana, Togo and Ethiopia. 2 semi-finals were hosted at DISCOP Abidjan and DISCOP Johannesburg with 6 projects selected from each to compete in the Grand Finale at DISCOP Johannesburg. An Annecy MIFA – Animation du Monde – Skills Programme was aligned to the pitching competition and hosted by Geraldine Bache, Head of Education and Projects, MIFA. The skills programme encompassed a pitching workshop, training sessions and one-on-one meetings which ensured all the contestants were prepared ahead of the Grand Finale. At the Grand Finale, the 2 projects which were selected to represent Africa and compete against their global counterparts at Animation du Monde 2018 were Mumue, a short film by Wendy Spinks & Clea Mallison (South Africa) and The Tree of Palimpsest a TV series by Ingrid Agbo (Togo).